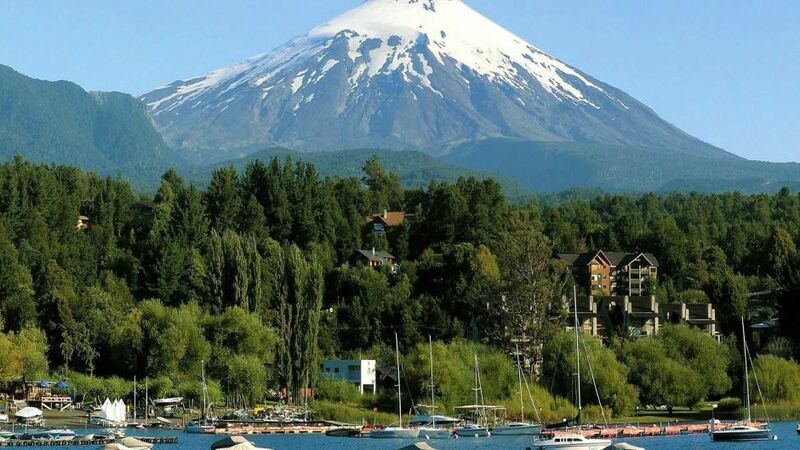 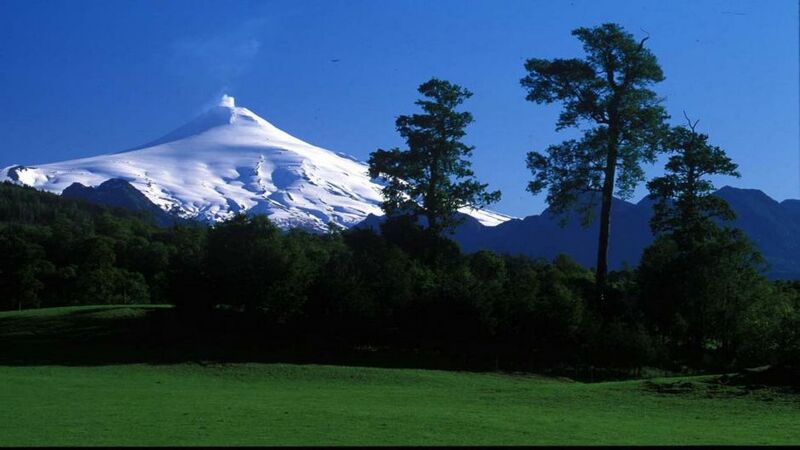 City tour Villarrica -Pucon is an opportunity to learn the secrets of these villages are located on the shores of Lake Villarrica and now have become the most important center of tourist attraction Region IX. 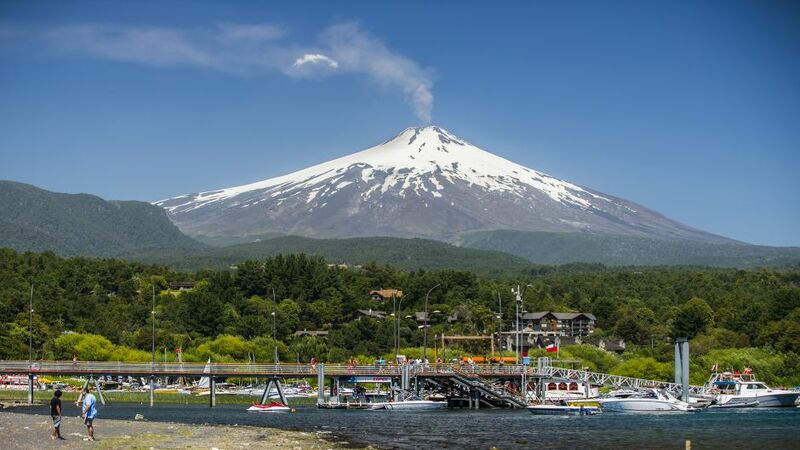 They have a very active and varied ranging from trade woodwork, natural jams, handmade chocolates and fruit in the area. 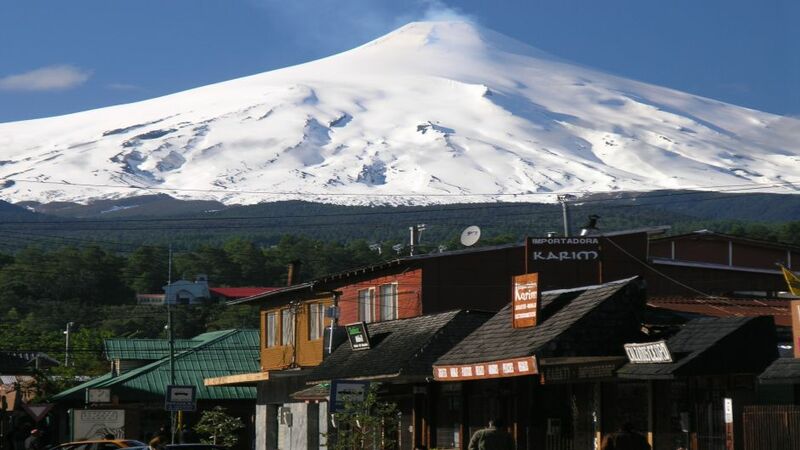 Here you can find cheeses with varied ingredients and a wide range of cuisine that rescues the typical products and enters them in his letter, highlighting the pine nuts, wild boar meat and servant, along with the merquén which is an ingredient of the Mapuche food. 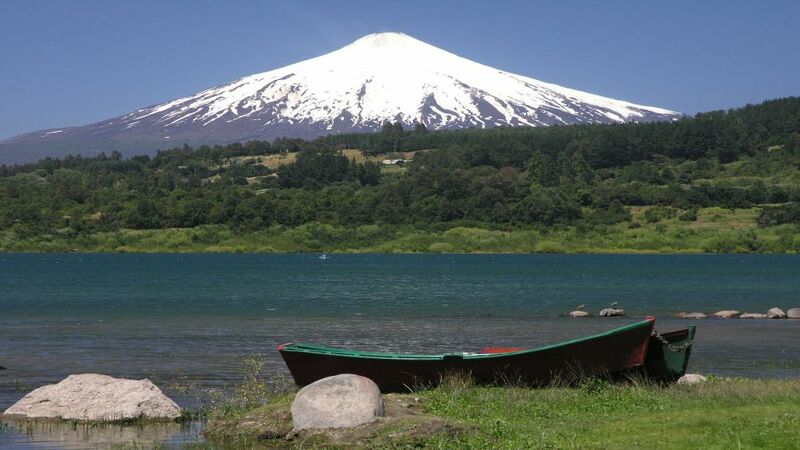 Villarrica highlights the museum with its displays of Mapuche culture and pre-Hispanic instruments, where the woodwork, stone and weaving, are the expression of the traditions of this culture. 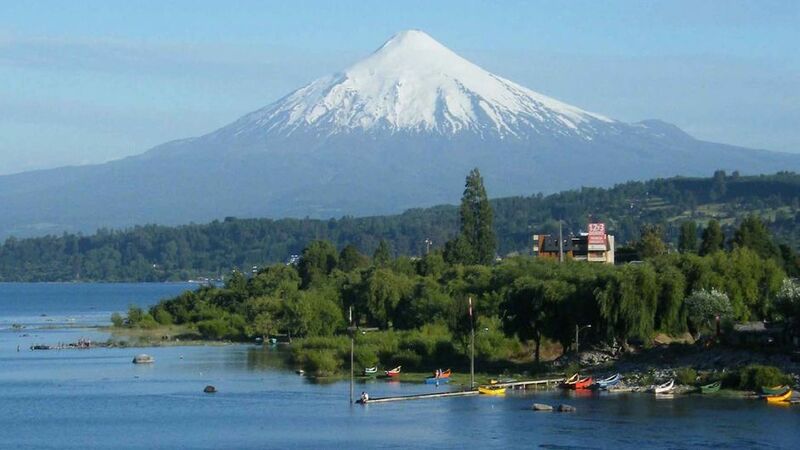 Within the tour you can also visit the Cathedral of Villarrica, which was built in the early nineteenth century, the beach and various attractions of this city twenty-six thousand four hundred inhabitants. 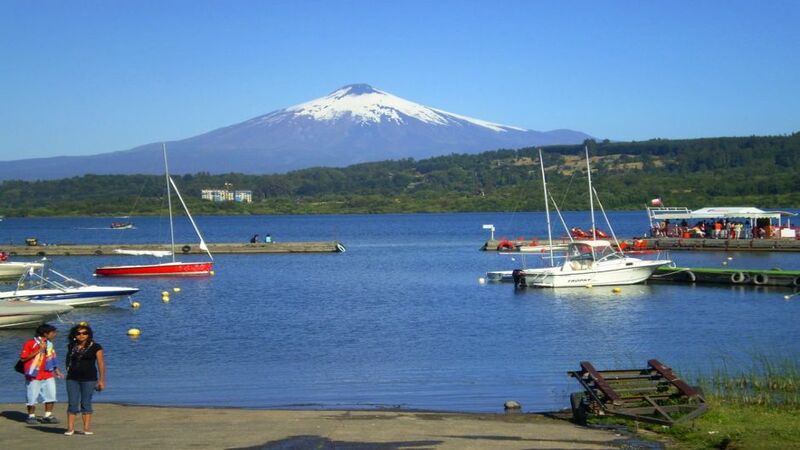 The tour begins in Pucon the Playa Grande, La Poza which is the port where ships anchor different. 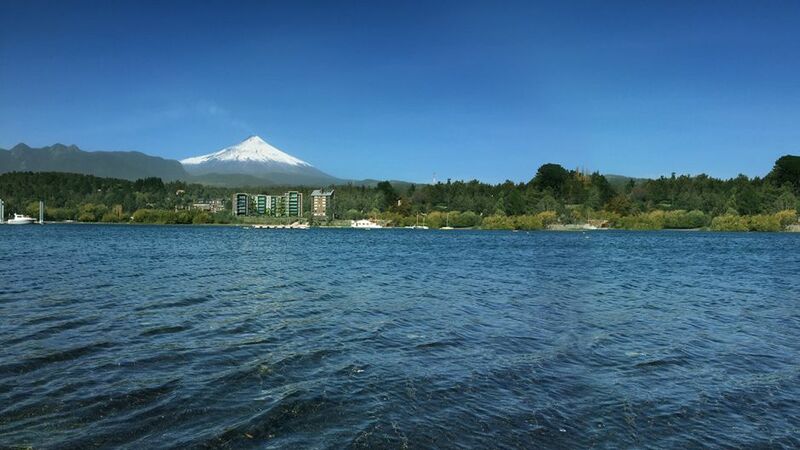 From here part of the peninsula, which is the most exclusive condominium lake area, with private beaches, a beautiful golf course and tennis is observed. 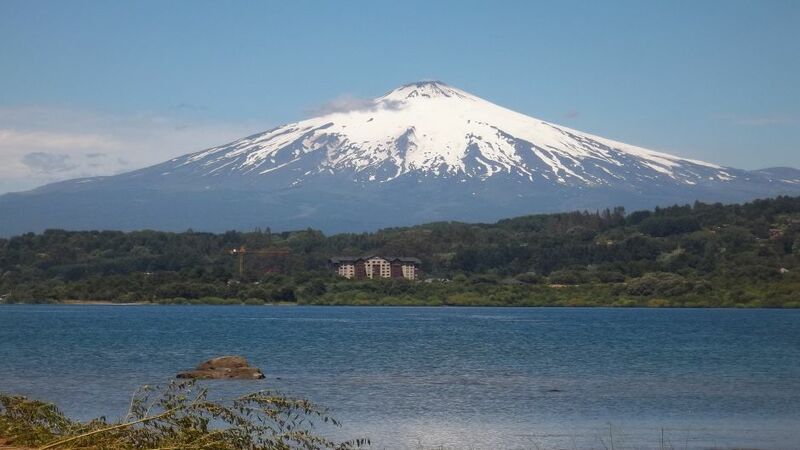 Within this tour also it highlights the visit to the beautiful wooden flowers that are unique to Pucon. 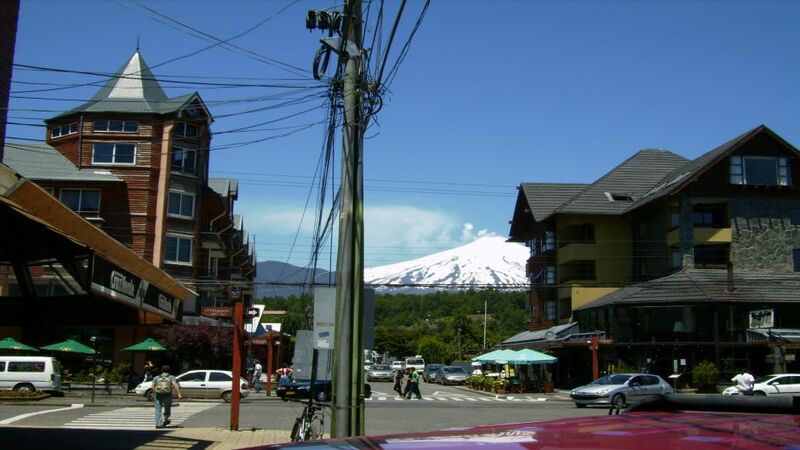 the center is walking with its main streets, the square, the church and finally Quelhue visit the suspension bridge where the river Trancura seen, the Villarrica and Lanin Volcano during a sunny day.